a recognized leader in the production of high-quality bakery and confectionery. 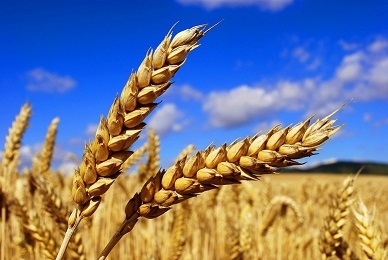 “Russian food company” is a managing company of the modern agricultural complex, which is among the top ten trade and production enterprises of Russia in the grain market. The company has succeeded mainly due to the transparency of business and impeccable reputation. The developed management system, which controls costs and increases productivity, contributes to the profitability of production. 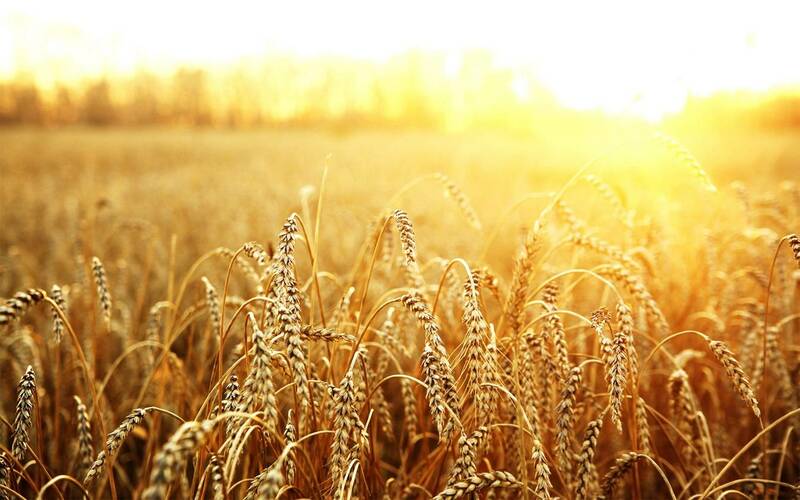 Flexible price policy, a strong position in the processing of agricultural crops due to the presence of own industrial base, allow us to form competitive prices for the products. The established logistics system helps to reduce costs. The use of innovation and modernization in production contributes to a strong position in the dynamic market. All this guarantees high quality of production at competitive prices and, as a result, loyalty of buyers and respect in the business environment. “Russian food company” – a world quality standards, professionalism and stability.